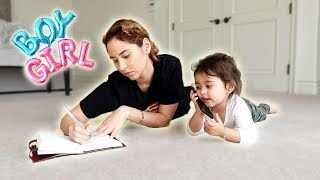 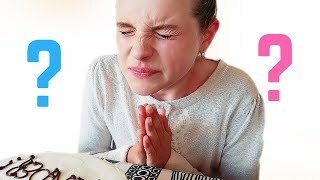 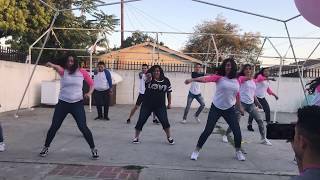 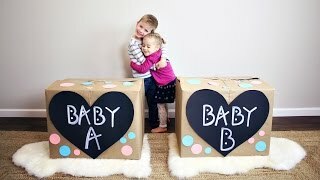 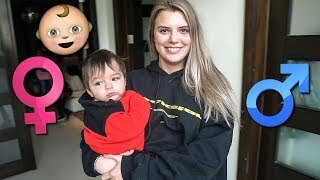 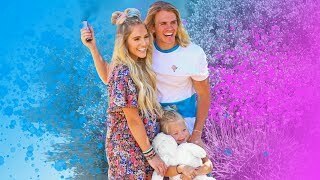 Our TRIPLET Reveal: BEST kept secret!!!! 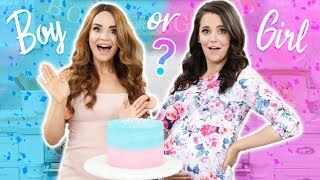 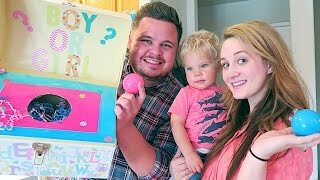 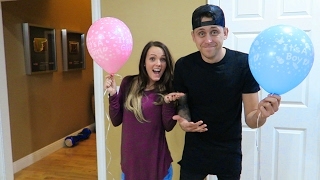 GUESS WHO'S THROWING OUR BABY GENDER REVEAL PARTY??? 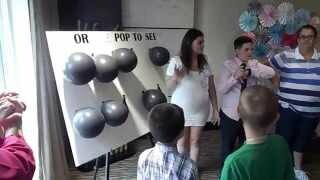 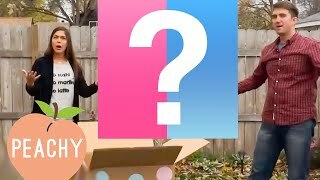 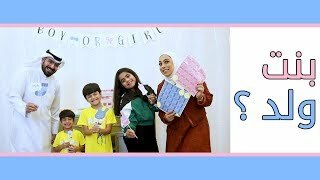 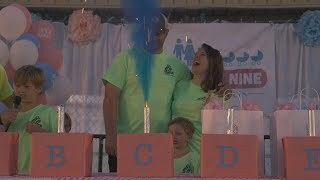 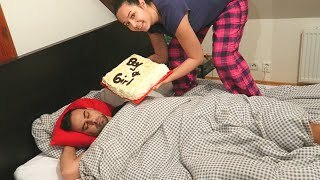 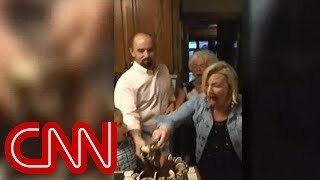 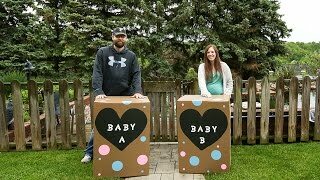 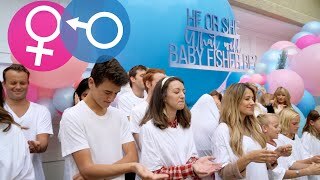 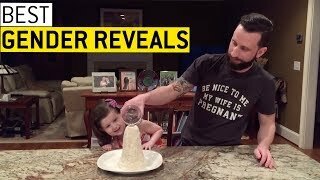 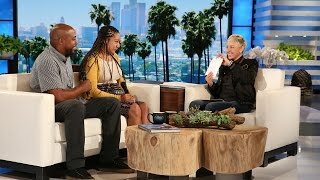 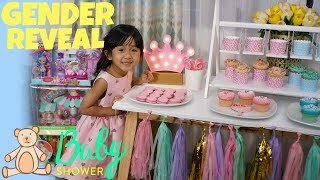 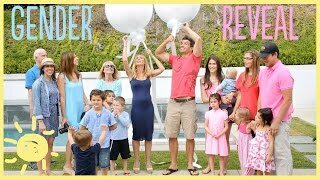 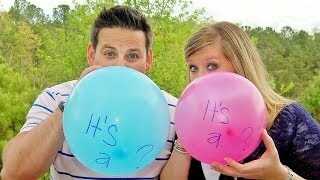 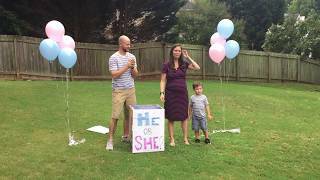 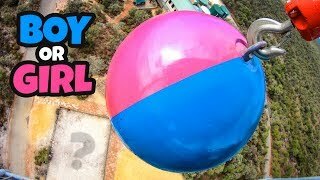 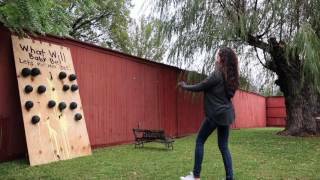 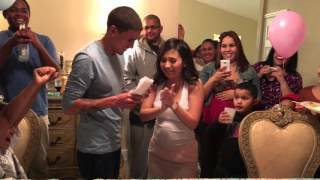 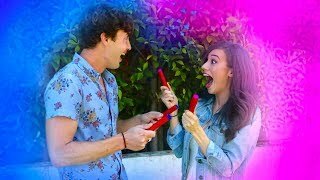 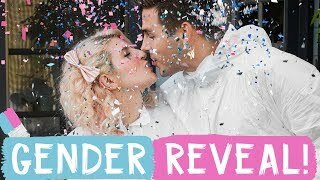 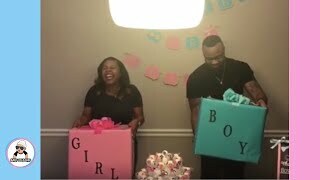 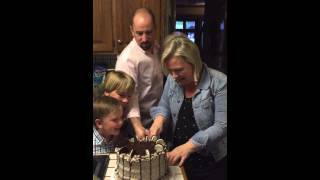 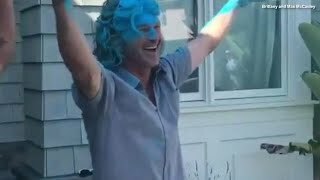 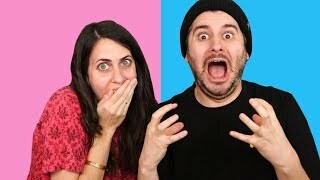 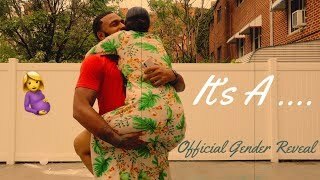 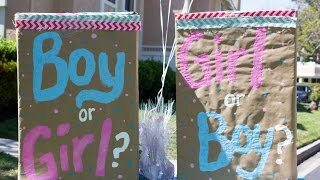 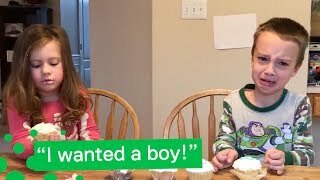 SHOCKING gender reveal with a TWIST!